There’s nothing like the holidays to make most people want to escape to an island paradise – and lucky for you, there’s one nearby. 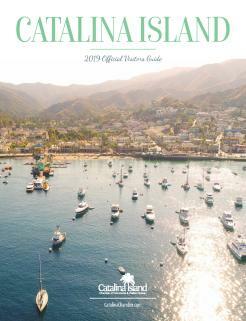 Here are our top five reasons to getaway to Catalina Island this holiday season. With all the pressures of travel, shopping, baking, hosting, cooking, partying and decorating, it can sometimes be easy to forget that the holidays are also about spending time with family. A family vacation – even if it’s just for a couple of days – can be the perfect way to remind your family that they are what’s important. Catalina Island during the holidays offers a relaxing retreat, where nature’s beauty brings a sense of peace and tranquility. 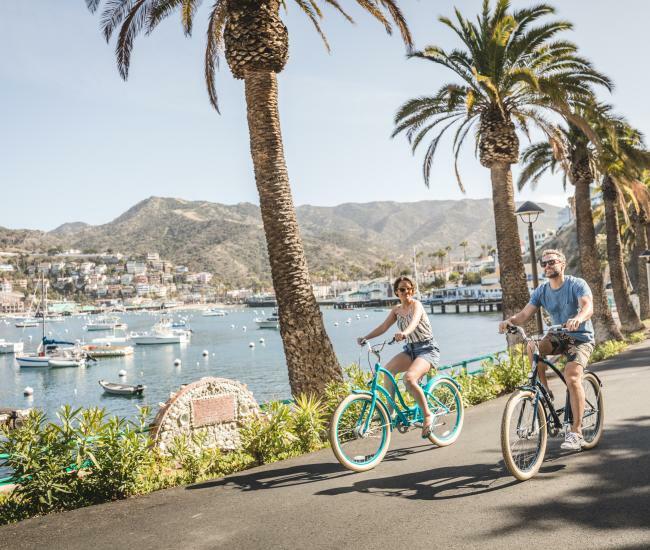 The respite from mainland reality includes a wide range of activities, including adrenalin-pumping adventures and serene sights, making this Southern California island an ideal destination for everyone in the family. Perusing the treasures to be found in Avalon’s quaint shops and charming boutiques offers a welcome escape from the madness and mayhem of mainland mall shopping – and aimlessly clicking through Amazon. Clothing, jewelry and home décor can all be found while shopping in Avalon, as can original art and crafts, ensuring that you find something for everyone on your Christmas list. For more than two decades, the galleries, boutiques and shops in Avalon have gotten together to kick off the holiday season in style. Now known as Shop Catalina, this special evening promises prizes, holiday cheer and special discounts as well as a unique island take on holiday spirit. Shop Catalina, scheduled for Dec. 2, kicks off at 5 p.m. with a tree lighting ceremony and the arrival of Santa Claus and his helpers. St. Nick then spends the evening at El Galleon, where he’ll be available for photos in exchange for a donation of canned goods for the city’s holiday food drive. Throughout the evening carolers bedecked in Victorian dress will stroll the waterfront, sharing Christmas carols and holiday favorites. Any time is the best time to escape to the island of romance and the holiday season is no exception. With its slower pace and intimate atmosphere, the winter season is often seen as the most romantic time of all. Snuggle up to watch the weather, plan a romantic dinner at one of the many restaurants on Catalina or take advantage of cooler weather to explore together by hiking in the interior of the island. 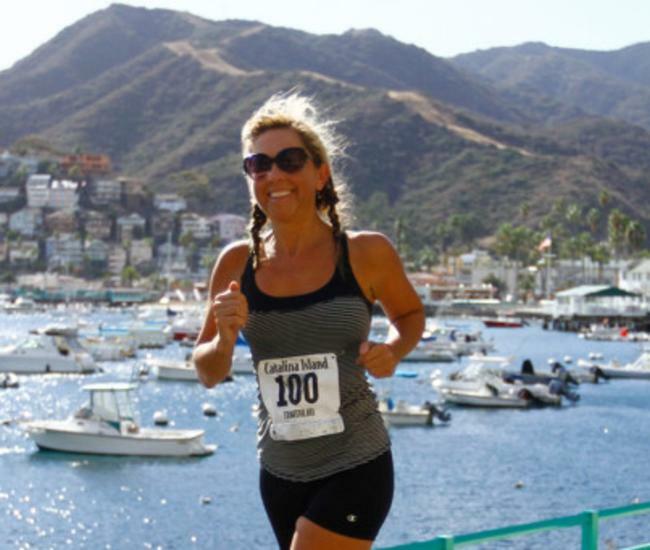 One of the top attractions on Catalina is always a great reason to visit the Island and this holiday season it’s offering two more excuses to visit. Each December, the museum gifts the Catalina Island community with a holiday-spirit inspiring program in the Catalina Casino. This year, that program will include a holiday concert by the McCoy Rigby Conservatory of the Arts & Select Students from Avalon School, followed by a screening of the classic It’s A Wonderful Life in the Avalon Theatre. The program begins at 4 p.m. on Dec. 9. One of the most successful exhibitions ever to visit Catalina will soon be bidding farewell at the Catalina Island Museum. Chihuly on Catalina brought the work of the world-renowned glass artist to the island, where thousands of people were awed by the spectacular artistry of the creations. On Dec. 11, the exhibition will close, leaving just a few more weeks to see this remarkable exhibition. Restaurants on Catalina offer a wide range of delicious delicacies, making the island a tempting destination for foodies. 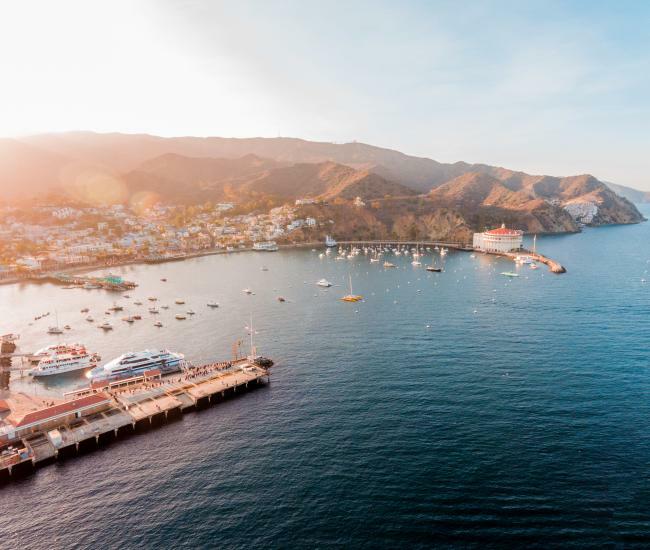 Fresh seafood, including halibut, swordfish and lobster are always popular, but Catalina is also known for great steaks, irresistible Mexican and traditional favorites. Several Catalina restaurants offer Christmas dinner or rent a vacation home with a kitchen to cook your family’s favorites.